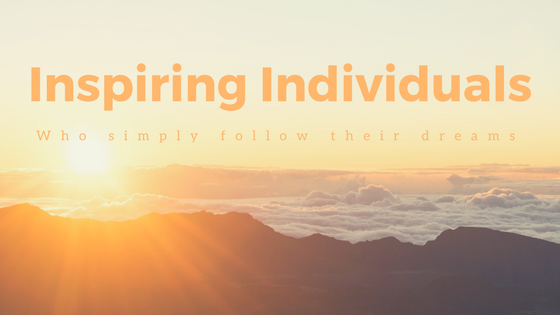 I'm so proud to be featured in the latest 'Inspiring Individuals' post in Gareth Mate's blog. Gareth is an amazing adventurer, photographer and outdoor fanatic in his own right, so am rather chuffed he finds me inspiring! Thank you Gareth!